SKU: Shell Brac. 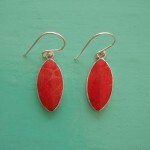 Categories: Bracelets, Mother of Pearl, Red Coral Sponge, Sea Shells, Shiva Eye. 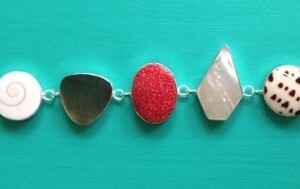 This Seashell Bracelet would make the perfect gift for those who loves the beach, the ocean & seashells. 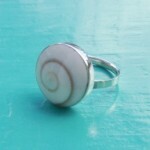 It’s a beautiful Seashell bracelet that every woman is sure to treasure. All those colours makes it also very practical…it will go with any outfit.